9" x 11" Sanding Sheets A220-A Paper, 10 pc. Grizzly G6199 - 9" x 11" Sanding Sheets A220-A Paper, 10 pc. 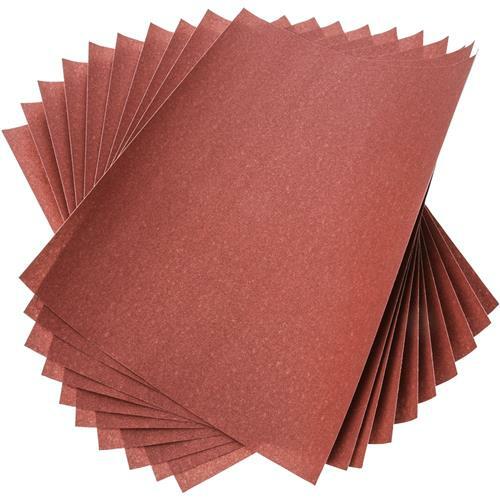 These 220 grit 9" x 11" sanding sheets are light paper backed Aluminum Oxide. Come in a convenient 10 pack.